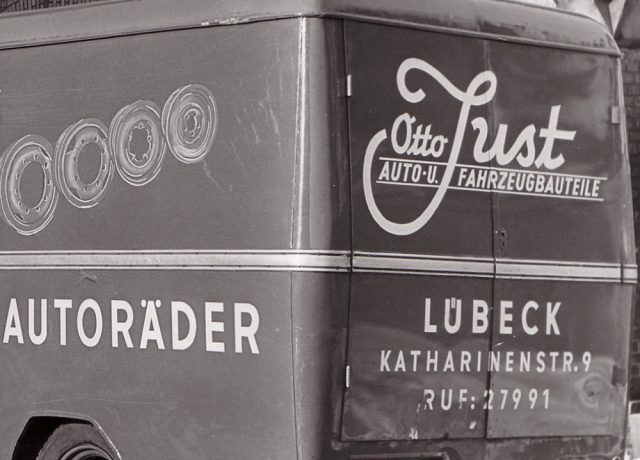 Since over 65 years Vehicle Manufacturers and Tire Producers rely on the high class and wide spread Service and Product Portfolio of Otto Just GmbH & Co. KG. Not in every case the cheapest offer is also the best offer. Especially if you are focussed on value for money as concerned product quality and long lasting durability. 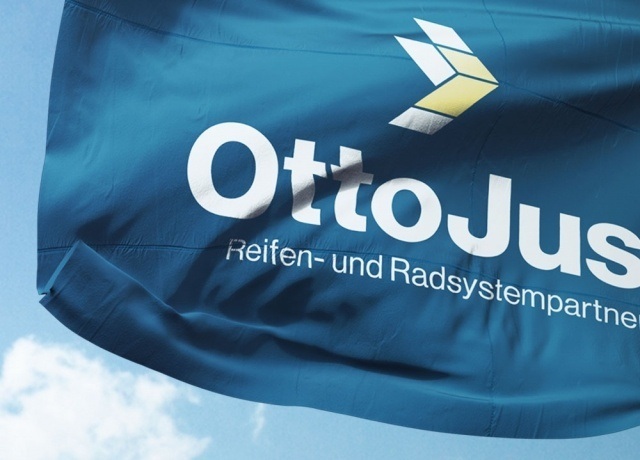 It will be a pleasure for our experienced Otto Just Service Team to find your economical and sustainable solution.